Thank you for visiting our website to learn more about us. There is no substitute for meeting in person but until your first appointment, we hope that our website will provide you with everything you will need and give you an idea of who we are. For the past 40 years, Dr Greg has lived in southeast Grand Rapids and practiced dentistry in the Breton Village area. In that time, a lot has changed in Grand Rapids and in dentistry, but somethings will always be appreciated, like treating people well. That is not a groundbreaking idea, but in today’s world of big box stores, online shopping, social media and corporate health systems, having a real relationship can be forgotten. Dr Tim Weaver was born and raised in Weaver Dentistry and joined his Dad in practice to carry the model of patient first dentistry into a new generation. Together the Weavers offer a wide range of services and extended hours to make the best experience possible for their patients. 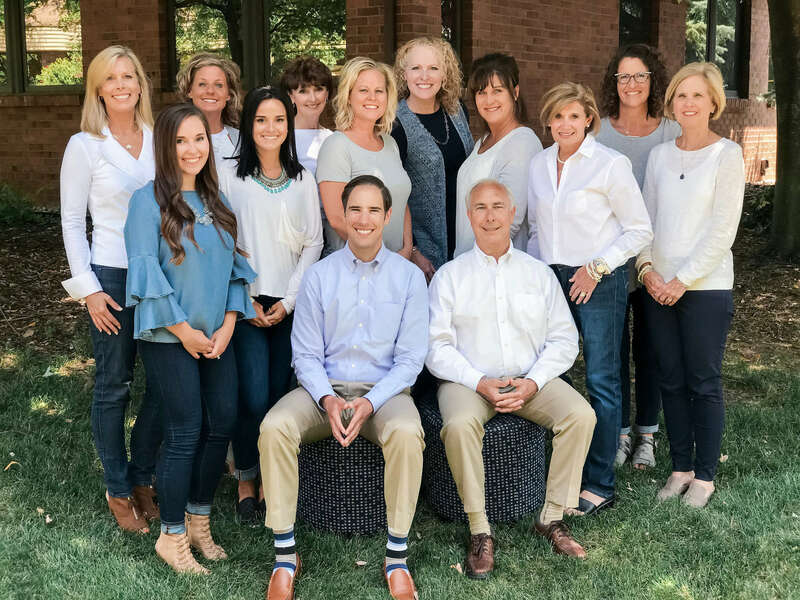 As a former patient of Dr Kimball and a new patient to our Weaver Dentistry, we want to welcome you and make this transition as easy as possible. We are thrilled to bring Renee, Cheryl and Maggie into the Weaver Dentistry family, which allows us to keep your previously scheduled hygiene appointments with the same hygienist on the same date at the same time, only at a new location. Before your first appointment, we would love for you to fill out some paperwork so that we can better get to know you. There are two ways to do this. One, follow this link and submit your paperwork online. Two, come to your first appointment with us 15 minutes early and complete the paperwork in office where Renee will be available to help. Once again, welcome to Weaver Dentistry, we are so glad that you are joining us.